At Greer Automotive Services, You're Covered! When you have service and repairs performed at a TECH-NET Professional Auto Service facility, you’re always covered by a North American warranty. 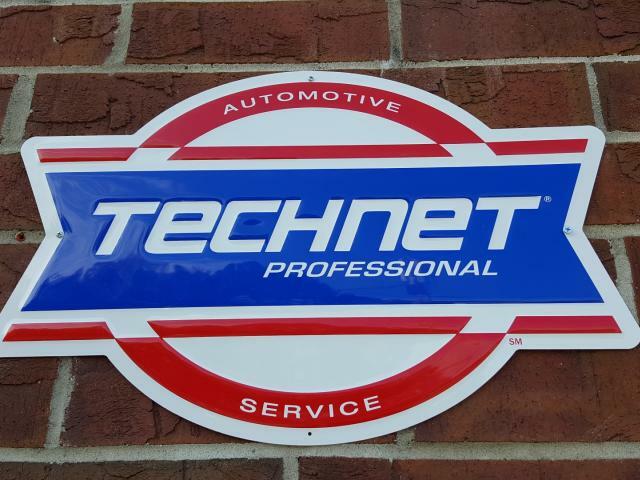 The TECH-NET Professional Nationwide Warranty program covers most parts and labor for 12 months or 12,000 miles, which ever comes first when traveling more than 25 miles from the original TECH-NET Professional service and repair facility. In the event you need assistance on a warranty related repair when traveling beyond 25 miles from the original service facility, simply call the toll-free number (866) 588-0728 which can be found on your original repair invoice.